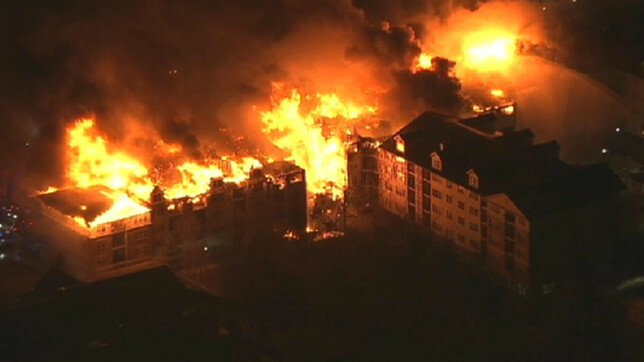 In the aftermath of the Avalon Edgewater Building Fire, the New Jersey chapter of the American Institute of Architects (AIA-NJ) has announced the formation of a task force of member architects to review possible improvements to design practices and building codes and standards in order to enhance building safety in New Jersey. Click on the following link for more information about this task force; AIANJ Blog. Robert M. Longo, AIA is a firm principal and a licensed building code official. Bob also chairs the AIA NJ Building Codes and Standards Committee.